Prescott Circus Theatre is a non-profit, 501(c)(3) organization. Our community’s generosity and support is the sustenance of our success. Each year, 60% of our budget comes from individual, business, government, and foundation support. Thank you to our 2018 business sponsors: AT&T, Mechanics Bank, Port of Oakland, and Kaiser Permanente. 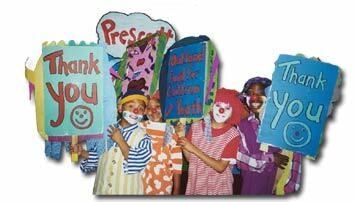 Prescott Circus Theatre is grateful for the financial and in kind contributions from hundreds of individuals each year. Tax deductible donations are welcome at any time.